A reader recommended that I check out Beanilla.com. I’m glad I did. 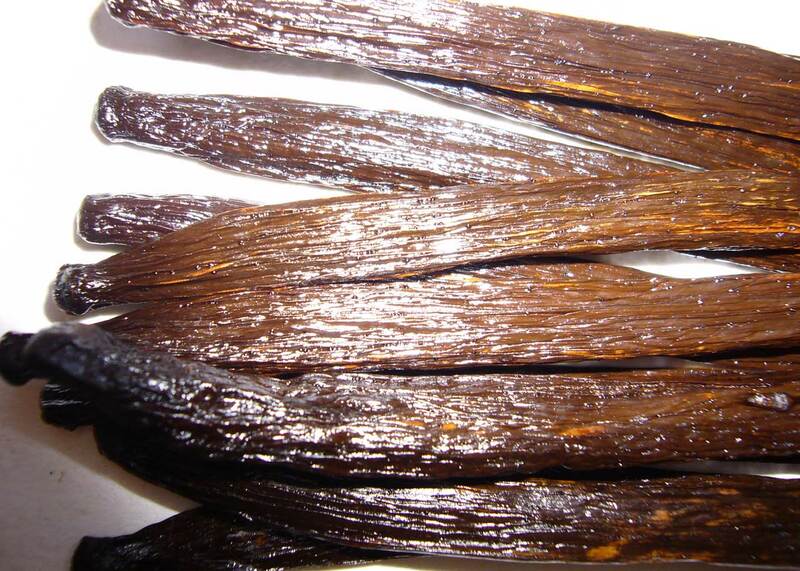 Beanilla.com is great source for exotic vanilla beans. Beans from Mexico and Tonga are currently listed, but I’m told they will soon add vanilla from Indonesia, Tahiti (tahitensis), Uganda, and Hawaii. I sent out an e-mail, and Brent of Beanilla.com responded right away. He used the magic phrases that make any DIY’er tingle — first, Beanilla.com’s goal is to support the vanilla enthusiast community (that’s us! ), and second, were can I send samples. 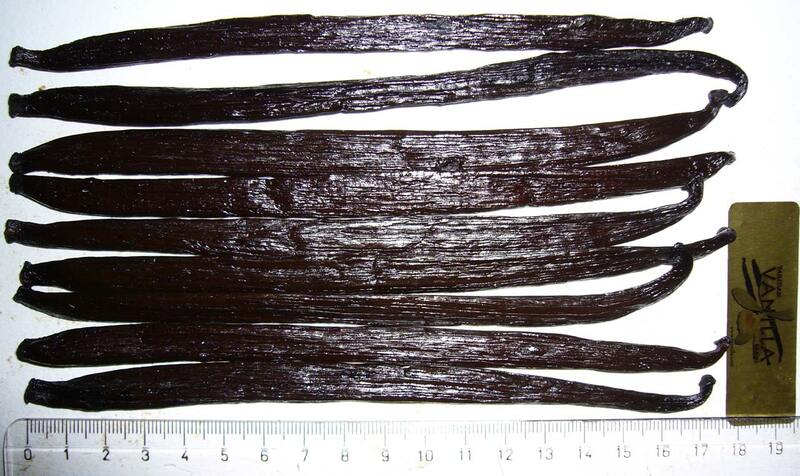 The samples arrived promptly with some exotic vanillas, and the LONGEST vanilla beans I’ve seen so far (January 2008). All the beans from Beanilla.com are gorgeous and truly gourmet. They are uniformly plump, moist, and oily. Check out my close-up shots to see the different characteristics of each variety. All the beans reviewed in this instructable are excellent, but the Beanilla beans are the cream of the crop, close to perfect. 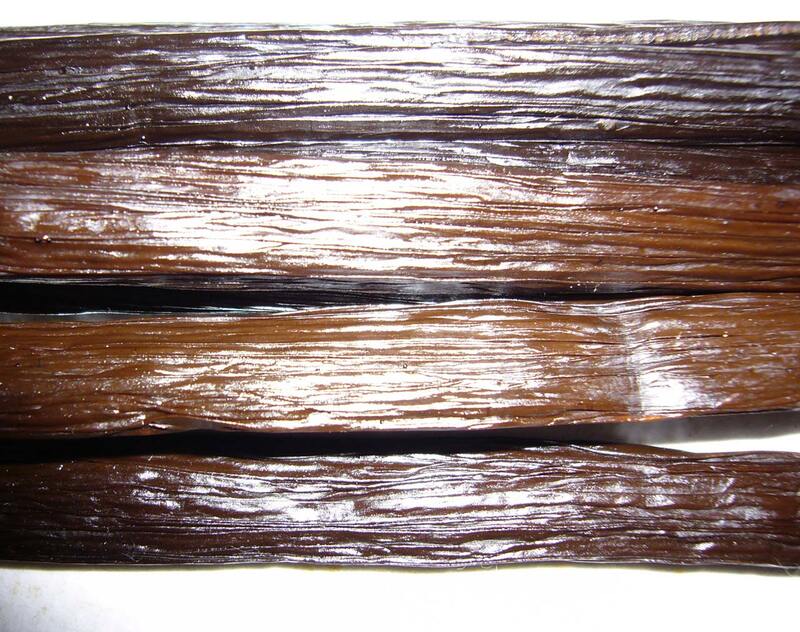 Beanilla.com is the only vendor in the US that sells vanilla from Tonga. 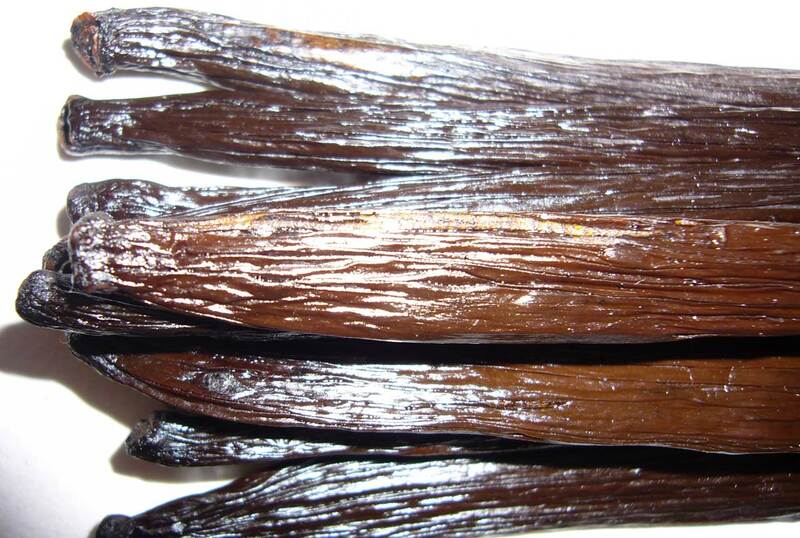 Vanilla is an emerging export from Tonga and the industry is just getting started. 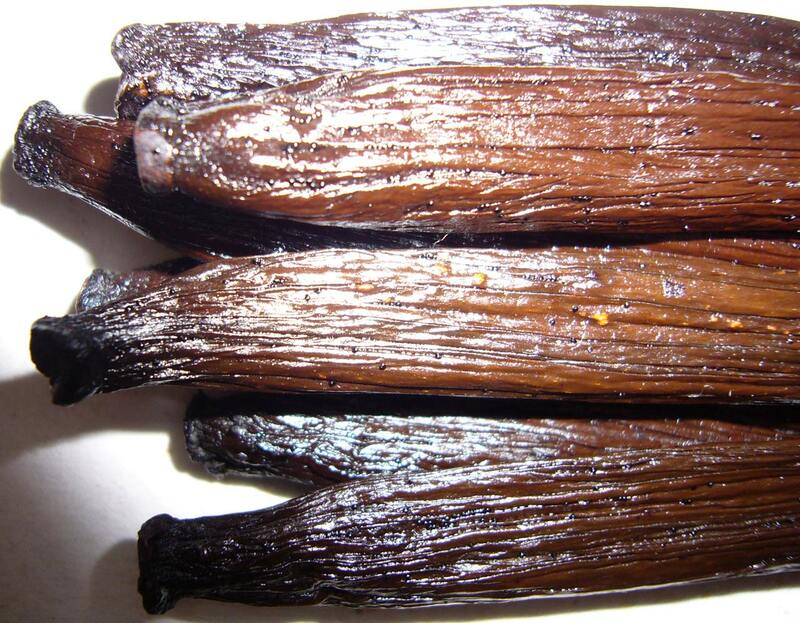 These vanilla beans were grown on ‘Eua Island. They are almost golden (but not as light as the pictures seem to depict). The skins are amazingly soft and supple. The aroma is more floral than the typical Madagascar bean, very soft and smooth. 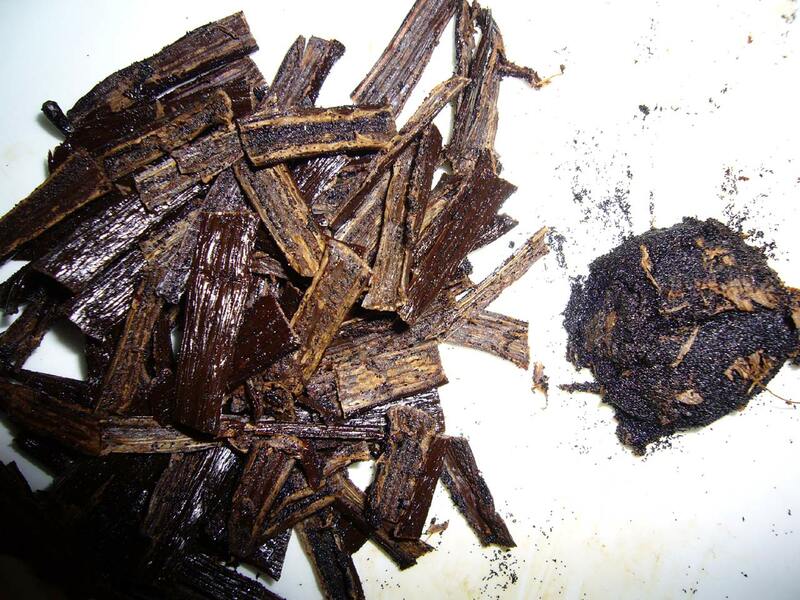 The oil in the Tonga vanilla is especially ‘thick’ and fatty. 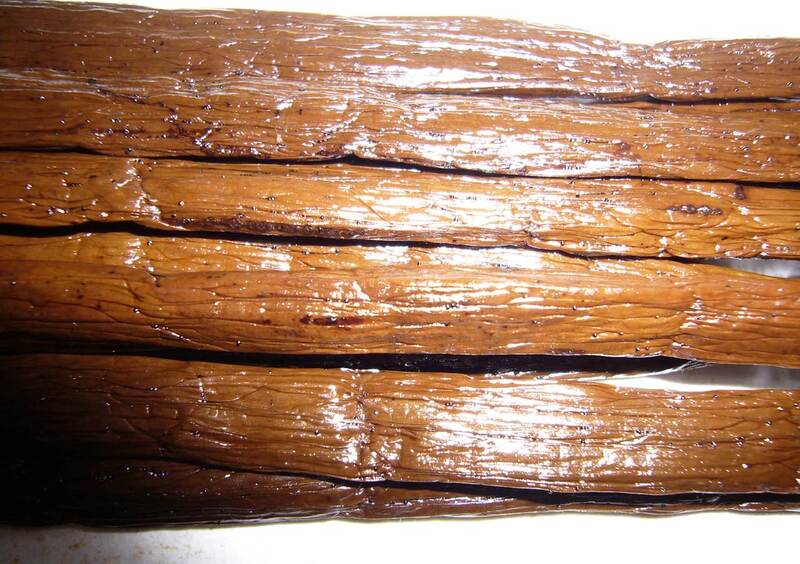 It’s so thick that the caviar log could withstand substantial handling without falling apart. Often caviar is crumbly, but this was almost like vegetable shortening. Much higher-than-average caviar yield. 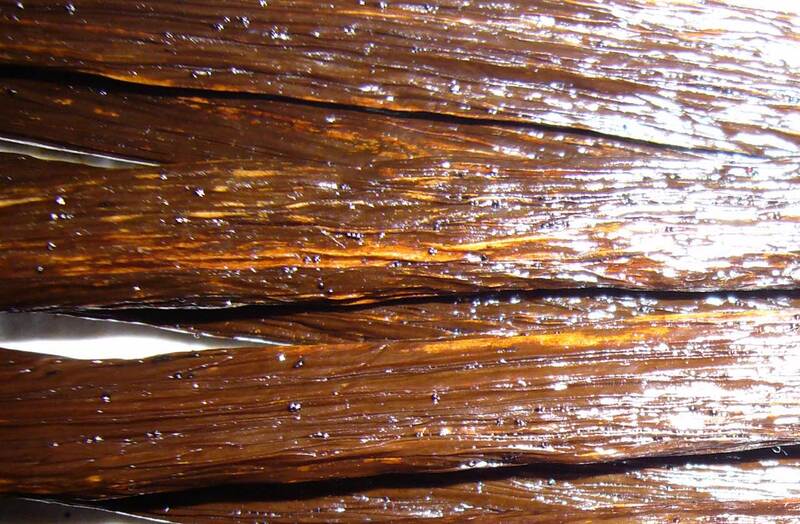 Beautiful vanilla beans with striking reddish “cat’s eye” streaks. 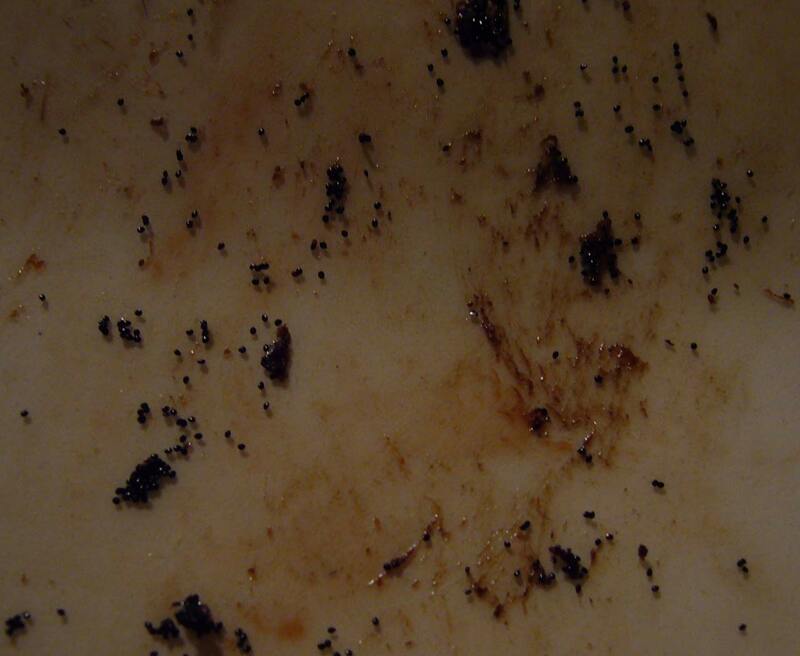 Check out the close-up pictures to see for yourself. 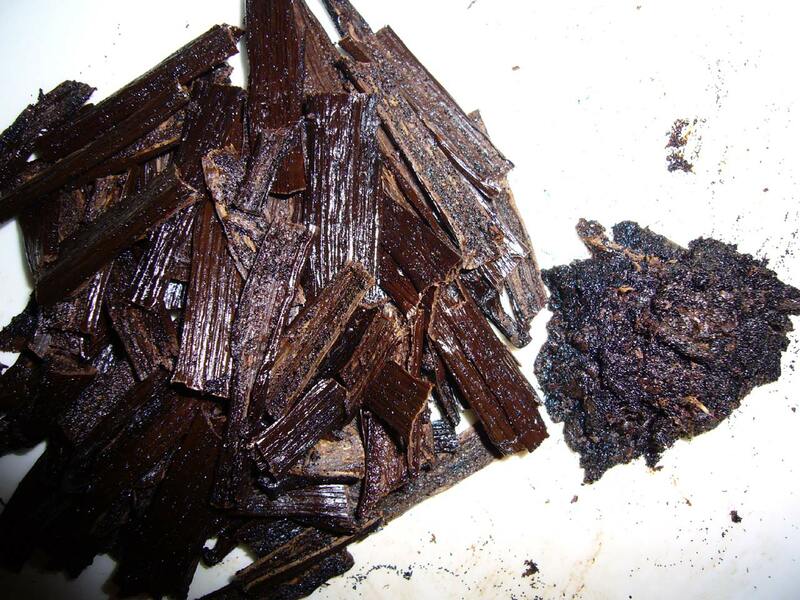 The aroma is very dark, even woody. These have the firmest skin of the five Beanilla bean varieties. 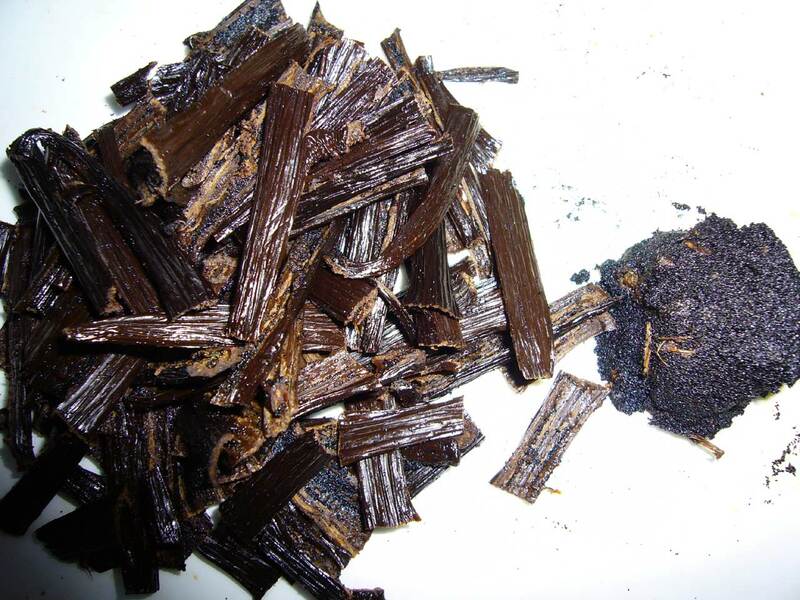 These aren’t the only Mexican vanilla beans on the web, but this is the only vendor (with beans from Mexico) that responded to questions (emails) about their beans — Beanilla.com is thus the only source I can recommend. 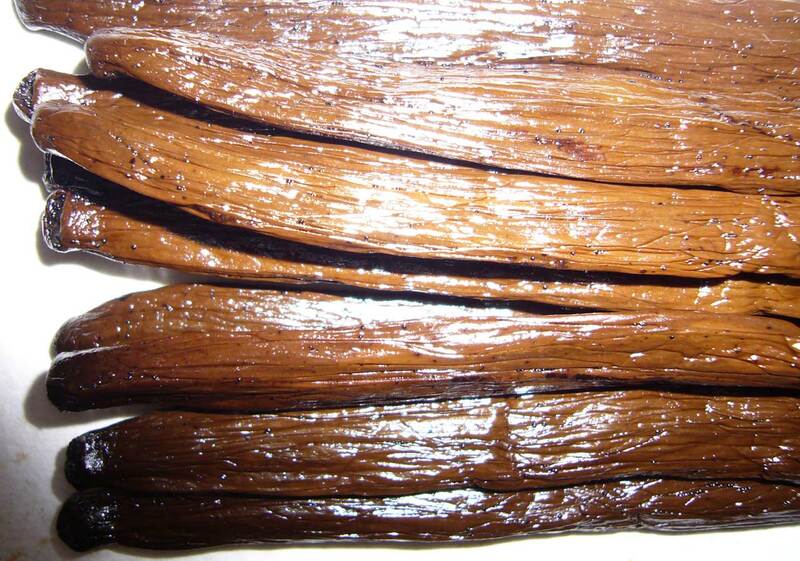 UPDATE: Beanilla.com reduced their prices, they now have the best priced “real” Mexican vanilla beans I’ve seen. Huge beans, some are almost 9″! 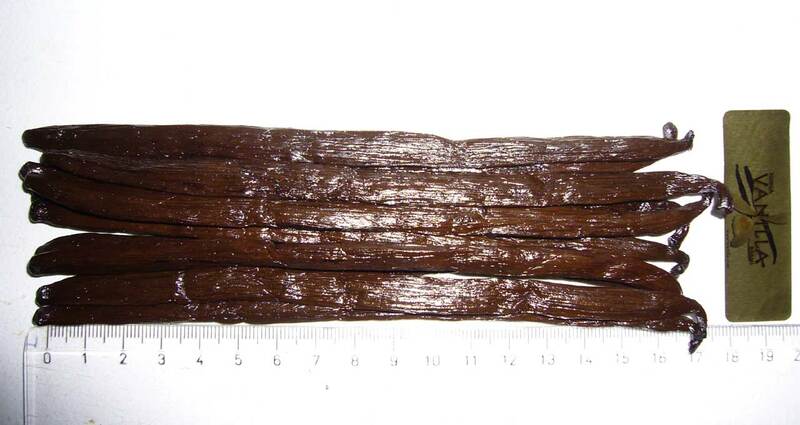 By far the longest vanilla beans I’ve ever seen (January 2008, check the latest Longest Bean Awards…). Shockingly huge! These beans are from PNG, but have a much different aroma than other PNG beans I’ve reviewed. The smell is a combination of bold old-school chocolate licorice and coffee. I’ve read that bigger beans ripen longer and become more pungent — perhaps that accounts for the strong aroma. I’m excited to extract these beans — only the difference between planifolia and tahitensis has been similarly pronounced. Remarkable! So incredibly different from any others reviewed in this instructable. 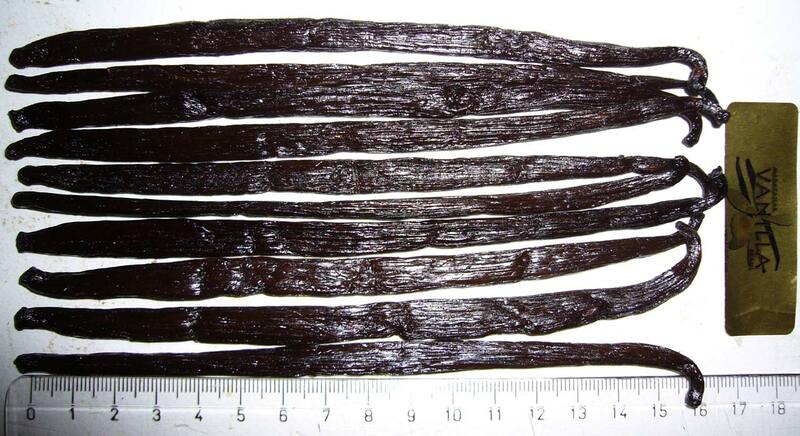 These are also some of the “roundest” vanilla beans I’ve ever seen. Sometimes beans are paper thin, even ‘plump’ beans have a wide and a narrow side — these were perfectly round and firm, but not tough. Caviar yield was obviously very high, twice as much as a similar number of average sized beans. The caviar was a bit like clay — not fatty like the Tonga beans, but still moldable and cohesive. These are the highest quality Madagascar beans I’ve reviewed. A spicy Madagascar vanilla aroma, with the brightness of “true” cinnamon. What really differentiates these from other Madagascar beans is their uniform plumpness. Take a look at the first picture — not a scrawny bean in the bunch. All the Beanilla beans were exceptionally oily, and these are no exception. 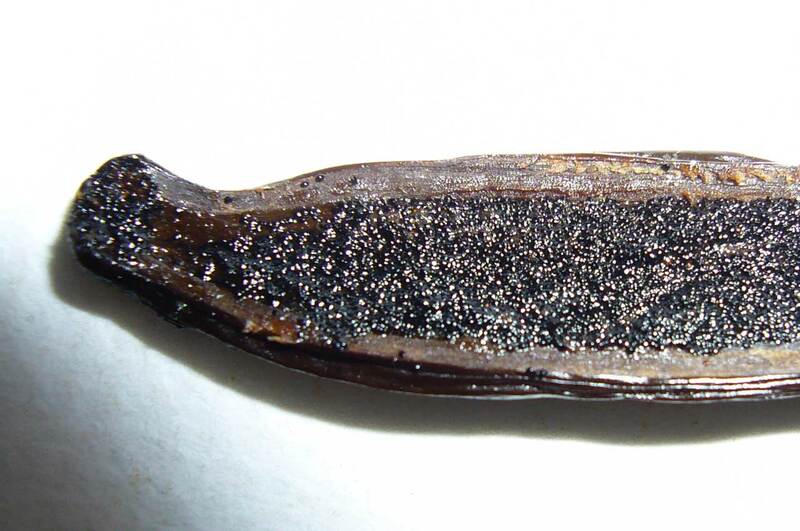 The caviar texture is typical for Madagascar vanilla, but I’m a bit surprised by the moderate caviar yield considering the size of these beans. 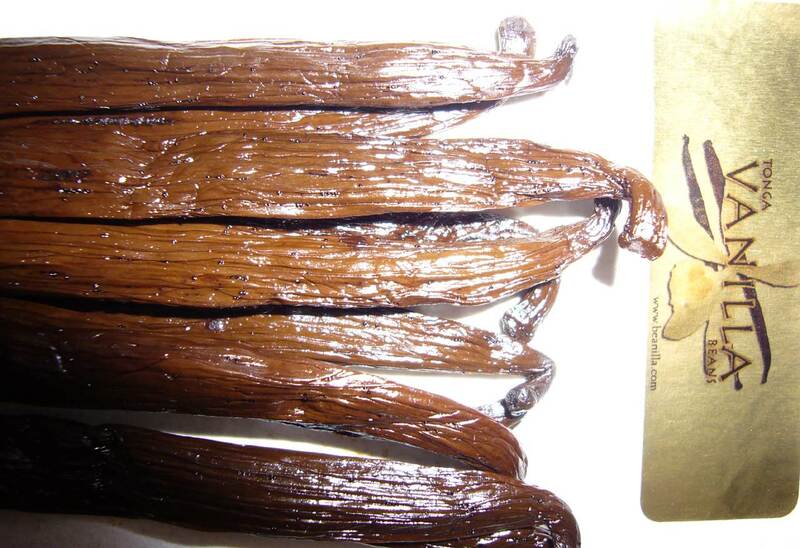 Beanilla’s tahitensis are uniformly plump, oily, almost perfect vanilla beans. These are superior, gourmet quality tahitensis, and this is reflected in the price. Sometimes beans are quite thin, flat, and vary in size, these are plump, wide, and uniform. Take a look at the ‘pile’ picture below, this shot is intended to give you a good closeup view of the bean profile. These have the typical tahitensis floral aroma. The caviar is spongy, light, and airy, with a medium-sized yield. 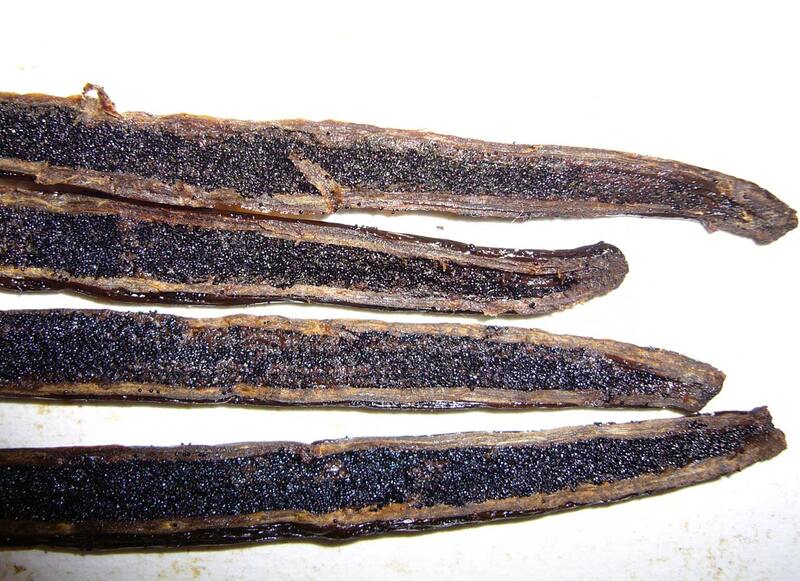 Oil from these beans is red/brown — caviar usually leaves a yellowish oil — see the picture. 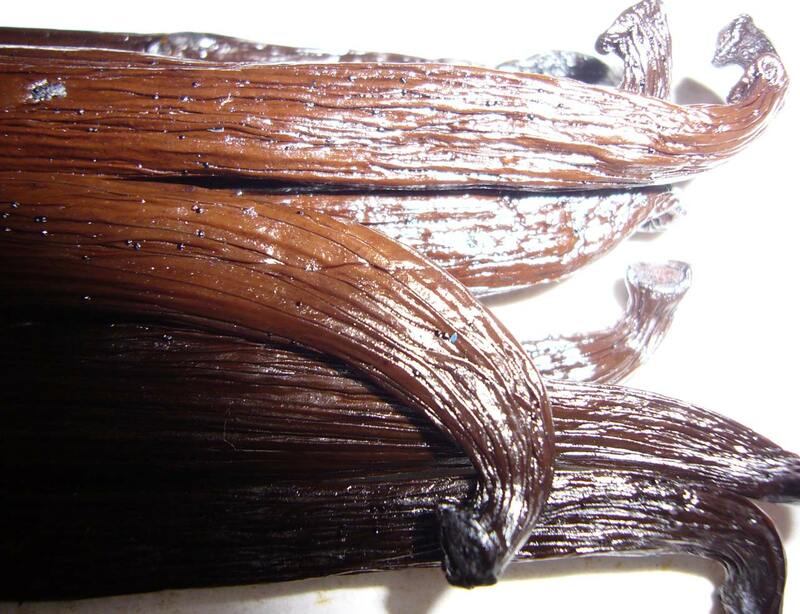 Really amazing vanilla beans. 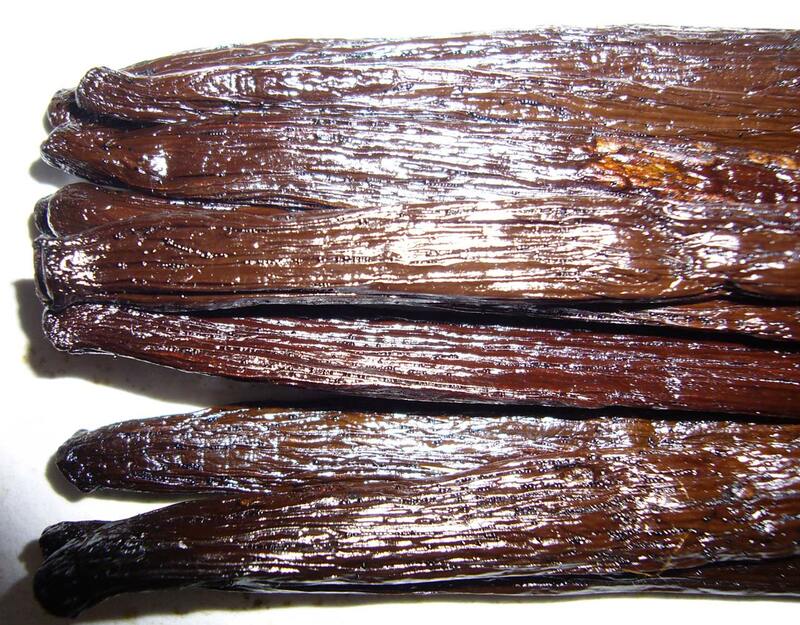 “Soon we will be offering … some other vanilla bean varieties, including Indonesian Vanilla, Tahitian (Tahiti) Vanilla and Ugandan Vanilla. We have also been working closely with farmers from Hawaii for the last 2 years. 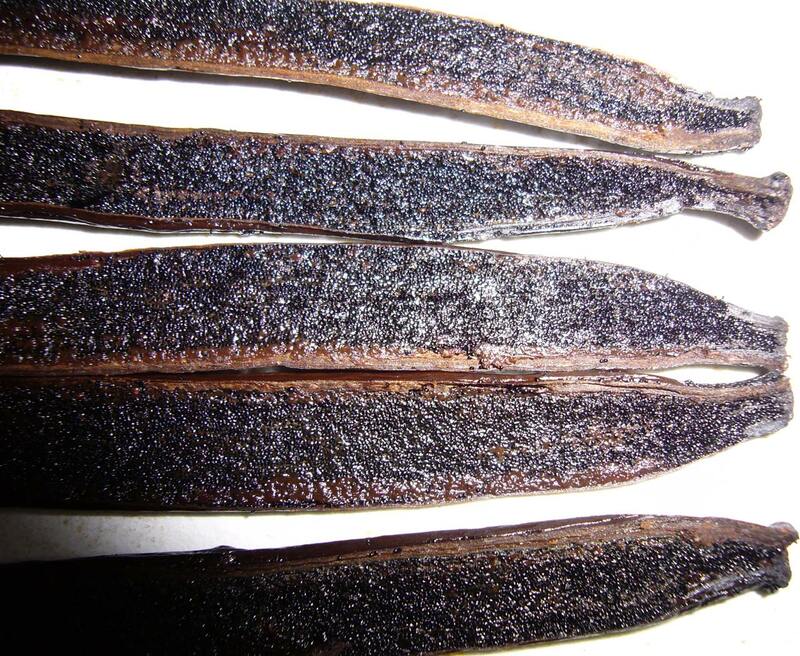 We are hoping that the crops will be ready to cure by mid 2008 so we can offer genuine Hawaiian vanilla to our online customers.” Rob Conley, Beanilla Trading Co, Letter, received January 21st, 2008. 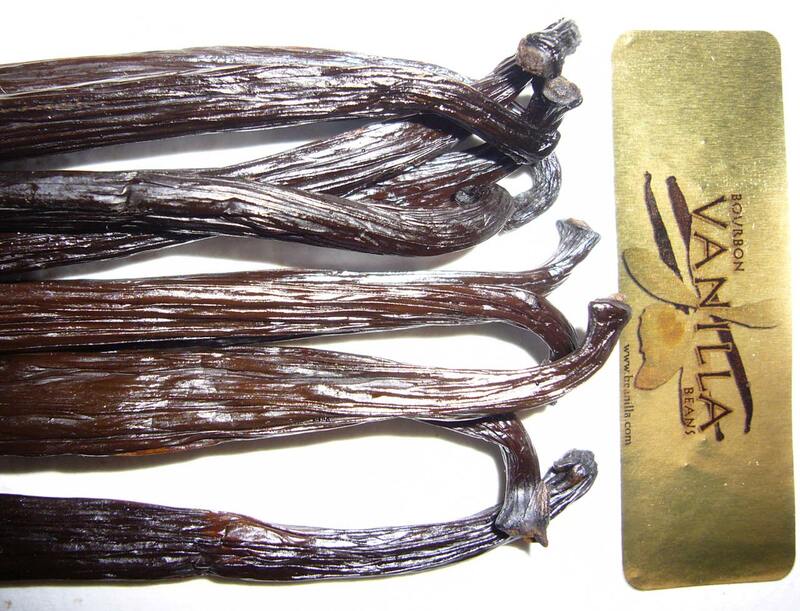 I’ve now placed and received from BEANILLA two separate orders in six months of the Madagascar vanilla planifolia beans and I’ve extrememly pleased with their beans. 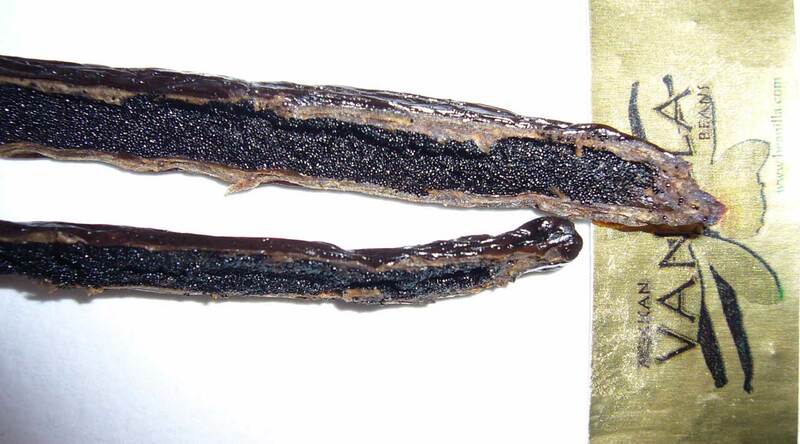 The beans on both ocassions were very consistent: long (about 17 cm or 7 inches long), moist and oily, flexible, uniformly plump, and very fragrant. I placed my first order based upon this review and the second order because I was so pleased with the first order; I highly recommend Beanilla. I bought some Madagascar beans from Beanilla based upon your review. I was very happy with my purchase. I found the beans to be everything you described. I plan to try more of their beans in the future. I highly recommend this vendor and their beans. 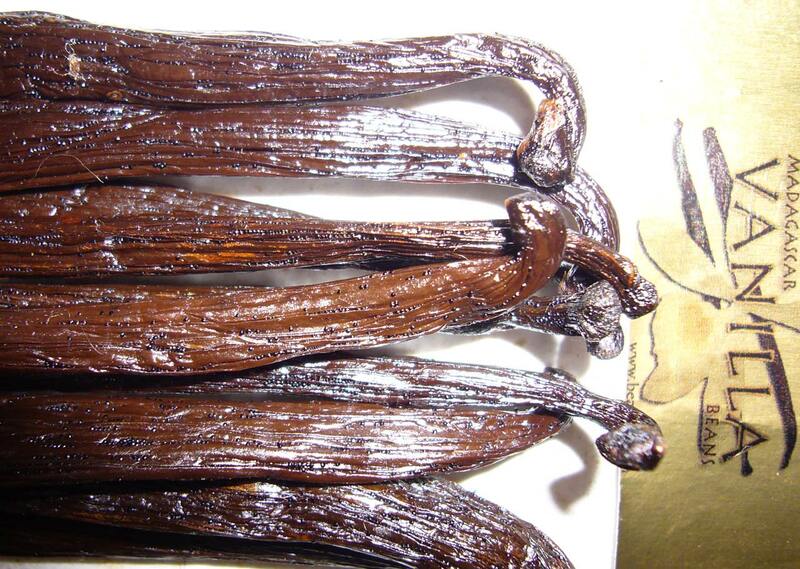 Amazing vanilla beans. I ordered their 8 bean sampler, which had 2 vanilla beans form all 8 different types that they carry. Every bean was amazing. The order even shipped the same day I purchased! Highly recommended. Have not had this good of service anywhere else. I ordered some vanilla beans not knowing exactly what I wanted so I went with the least expensive. I just got them a week ago and have them in Vodka and am very anxious to try the vanilla, but have to be patient. How do you know what kind of bean you are looking for? I want it for baking, naturally, in my home – but want something smooth and rich. The beans were very nice. 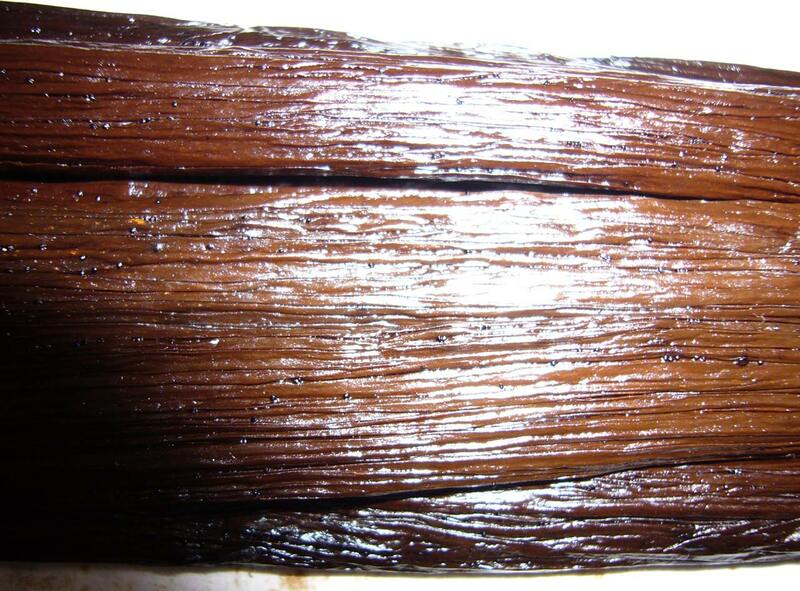 Just bottled my first batch of vanilla extract, based primarily on research from this site. 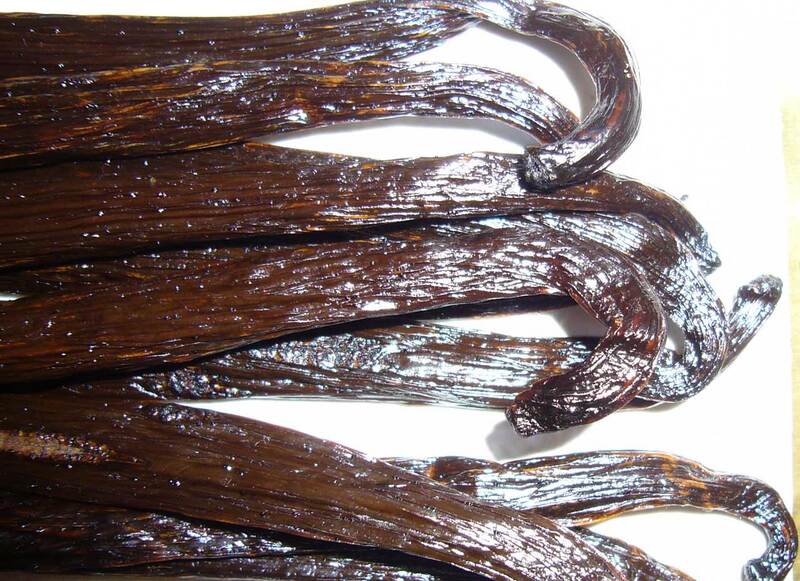 We made 128 ounces from the Beanilla 1lb Mexican vanilla bean pack that was shipped in a vacuum sealed bag and arrived timely for about $75 total. I was also pleased with quality of the beans from Beanilla. They likely are too good for vanilla extract, but are the best price on the web for the weight. The 1lb bag had a few 8 to 8.5 inch beans, but most were around 5 inches. My one beef with the 1 lb bag was that it was advertised as around 100 beans, yet there were 190 in the bag. Therefore, it took about twice as long to cut and scrape the beans as it would have had they come as advertised. 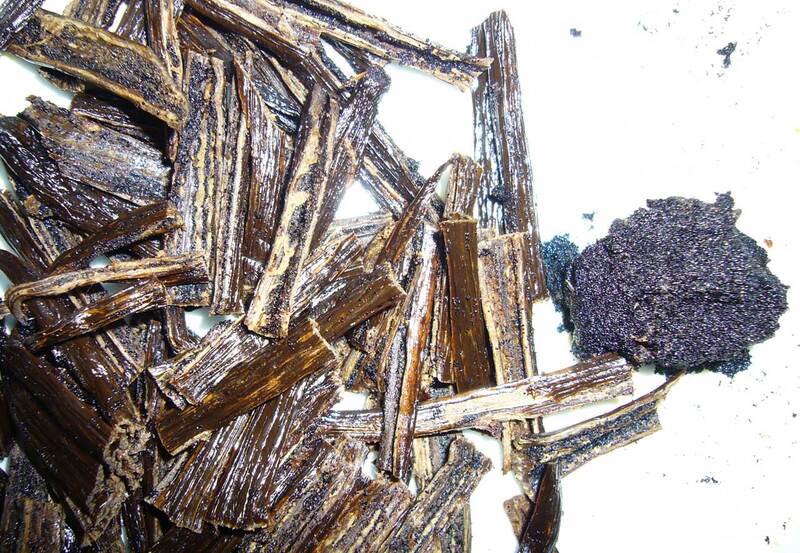 All in all, the 1 lbs of vanilla beans netted 21.5 teaspoons of caviar and plenty of skins. We are excited to taste the extract in a few months and are grateful to all who contributed to this site! I am a farmer from Western Uganda. 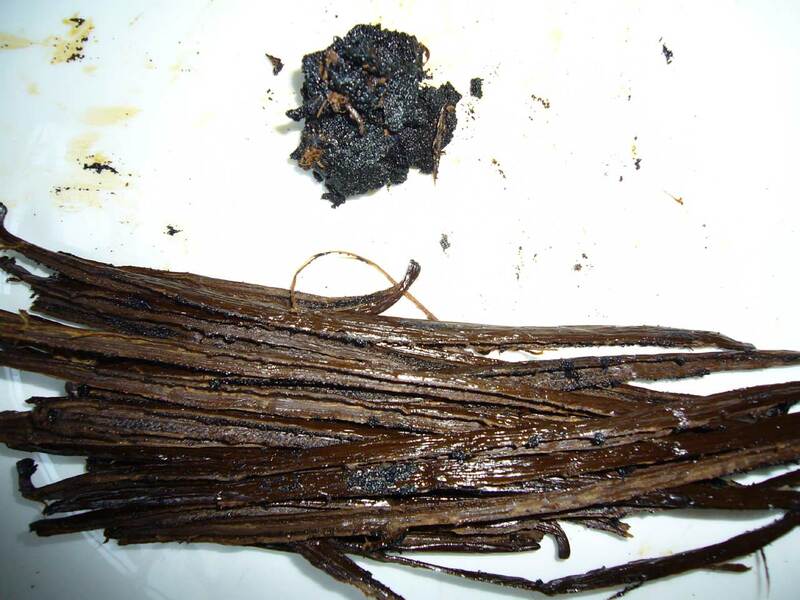 Vanilla is one of the few crops that does well in our region. We used to grow it alot sometime when Madagascar was not exporting much due to some problems back at home. We are interested in resuming production because we are not doing well in terms of income. 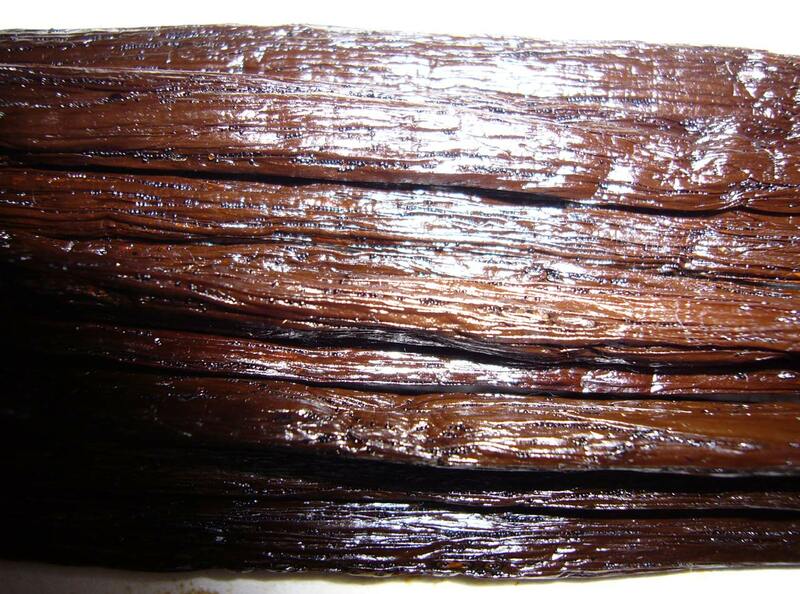 Our vanilla is good. 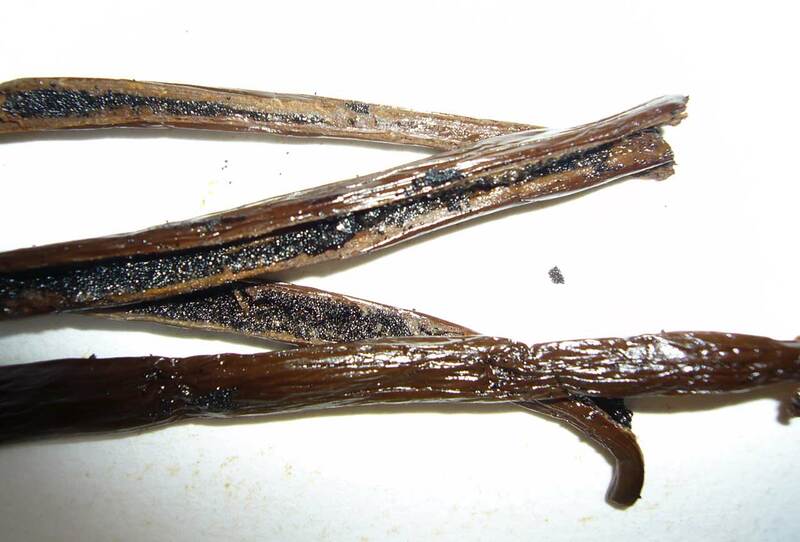 Can anyone provide us with leads to where we can export our vanilla?